Apparently it’s 10 years and a week since Layne Staley died (I meant to post this last week). 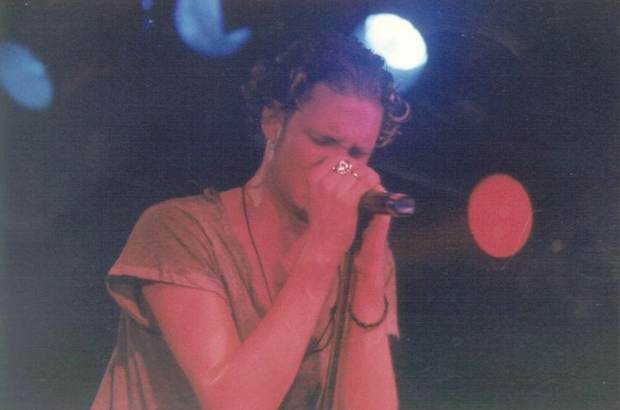 Here’s an eerie video (well audio) of just Layne Staley’s vocals for “Man in the Box”. It’s pretty haunting to say the least. Jerry Cantrell is nowhere near as eerie. Something about Layne Staley’s voice. I can’t hear that song without thinking of K-ROCK in the late 90’s when it seemed like it was every other song they played (I know for a fact I’m not the only one who thinks that).